Nahki Wells and his Queens Park Rangers teammates recent upsurge in form was brought to an end, as Norwich City also kept up their recent good run by recording a third-straight Sky Bet Championship victory at Loftus Road. Willie Clemons and his Bodens BK teammates made the process short with Härnösand. Five goals from Jack Serrant-Green in the first half were successful and the match was settled after 11 minutes after completing his hat trick. Dante Leverock and his JK Navra Trans teammates defeated Paide 5 – 2. JK Navra Trans would get 2 goals from Viktor Plotnikov and Eduard Golovljov while Denis Polyakov added the other. 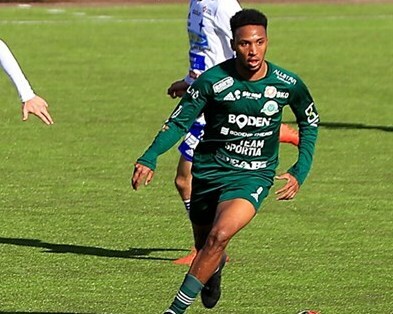 Zeiko Lewis and his HK Kopavogur teammates went down 2 – 0 to Haukar in Iceland. Lewis and his teammates are now level on points as the League Leaders with IA, both teams have 48 points from 22 matches.